Vladimir Naiditch was born into a well-off family. He studied drawing at the School of Applied Arts in Moscow and exhibited for the first time at the age of fourteen. He moved to Paris around 1920 and pursued scientific studies at the Lycée Janson-de-Sailly and the Sorbonne University. He devoted his spare time to visiting museums and galleries. Naiditch and his brother were partners in an alcohol distilling company, which enabled him to paint while enjoying financial stability. From 1927 to 1929, he studied at the Grande Chaumiere and Colarossi academies. 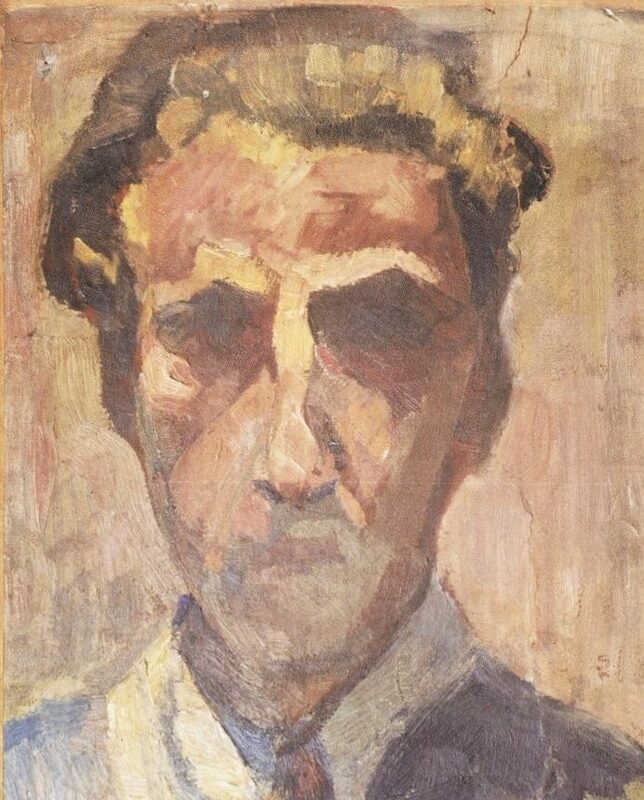 He studied with André Lhote and befriended the Russian artists in Montparnasse, Jean Pougny, Mikhail Larionov, Kostia Terechkovitch, Ossip Lubitch, and Lazare Volovick. He remained friend with the latter with whom he shared a studio in rue Saint-Jacques. Following a day of work, Voya, as people called him, and his friend Volovick used to stay on the terrace of Le Select bar until late in the night. From 1930 to 1938, Naiditch enjoyed a certain renown. Following several exhibitions, Baron Edmond de Rothschild took an interest in his work. In 1940, he traveled to the United States via Cuba and settled in America. His exhibitions in New York and in Rhode Island were a success. 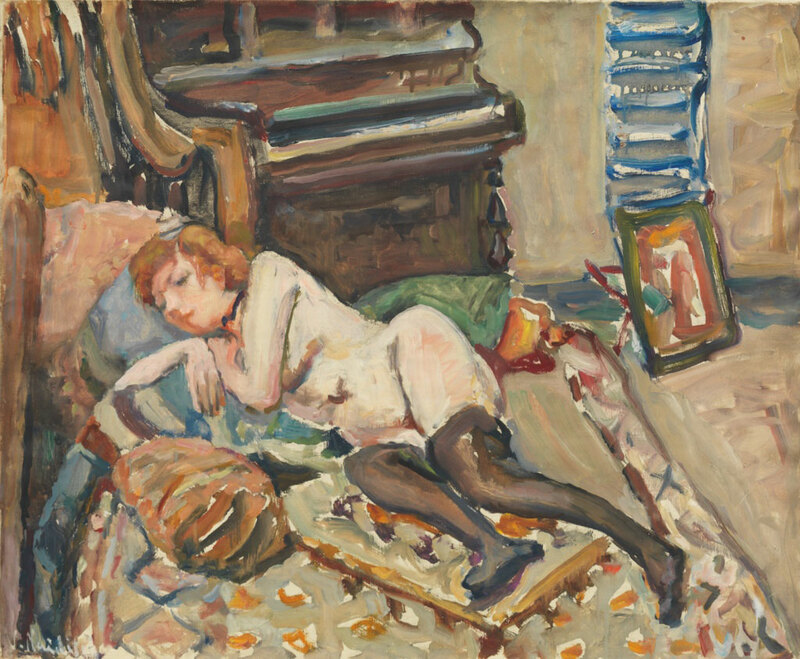 When he returned to Paris in 1946, Naiditch returned to his old studio, which had been ransacked and destroyed by the Nazis.